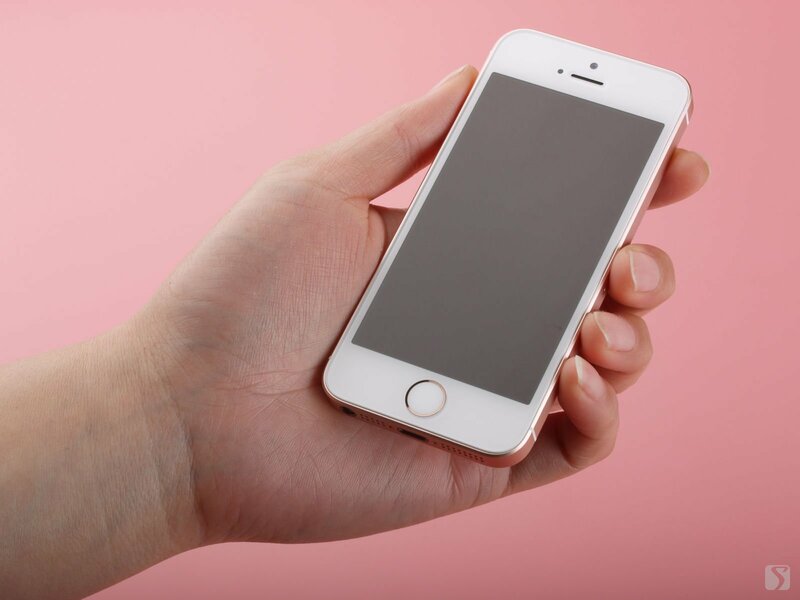 Since the phone with above 5-inch display screen dominating the market, the newly issued iPhone SE, however, did exactly the opposite and equipped it with a 4-inch display. Having A9 processor, 2GB RAM, and iOS9 system, iPhone SE largely improved its performance compared with iPhone 5S and iPhone 5C. 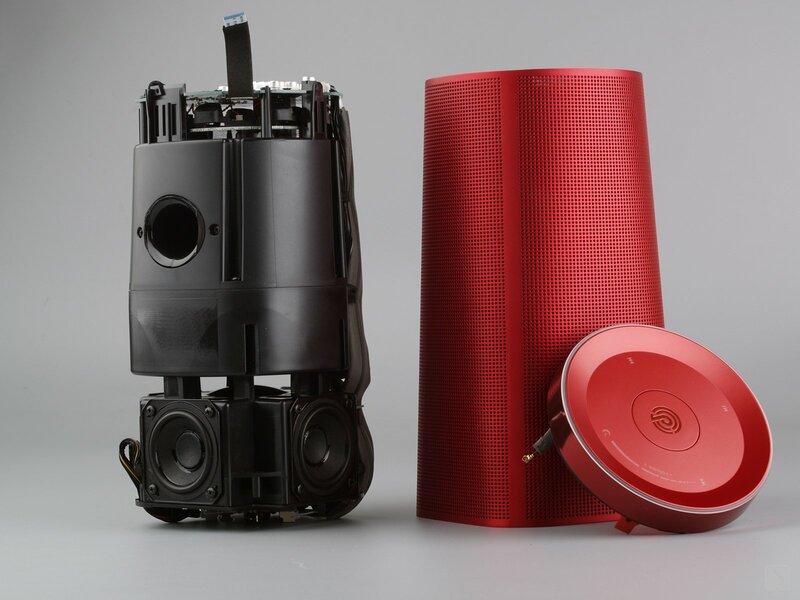 Dingdong LLSS-A1 is a multi-functional speaker, produced by a joint venture founded by Jingdong and IFLYTEK. A1 is the most representative product of their 2nd gen technology platform. 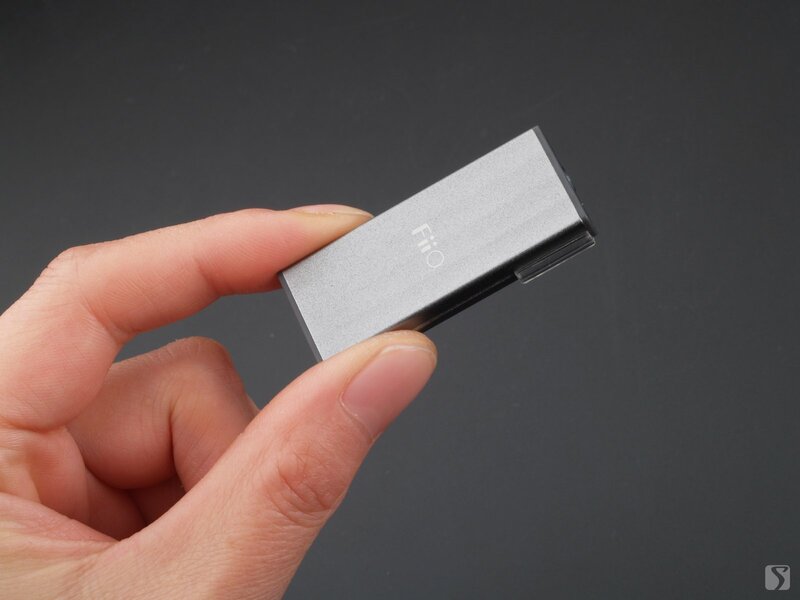 It can be controlled by cloud account with Wi-Fi connecting. 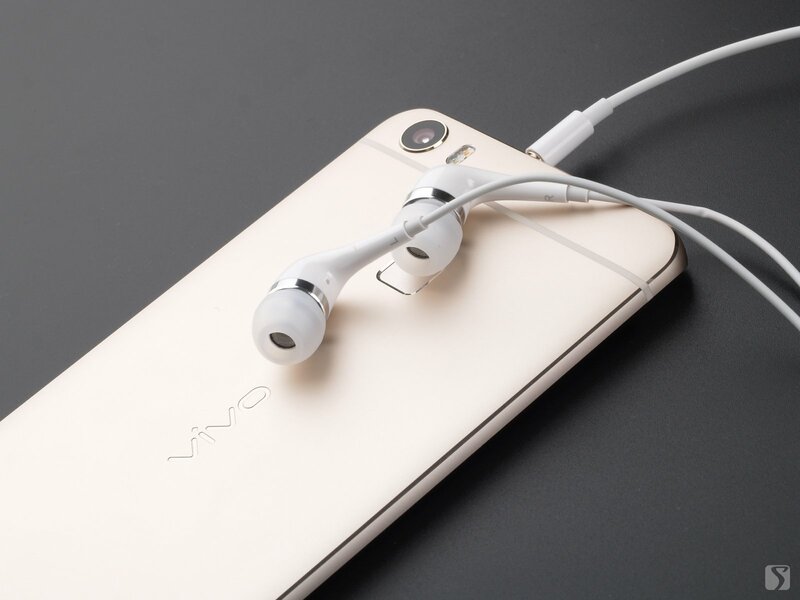 Vivo Xplay series are hi-end series of vivo products, which have higher level than vivo X series. The previous generations of Xplay are equipped only with a basic configuration version, but this generation has two versions, including vivo Xplay5 and vivo Xplay5s. So far, the version of vivo Xplay 5 is officially goes on sale, which is need to be reviewed today. 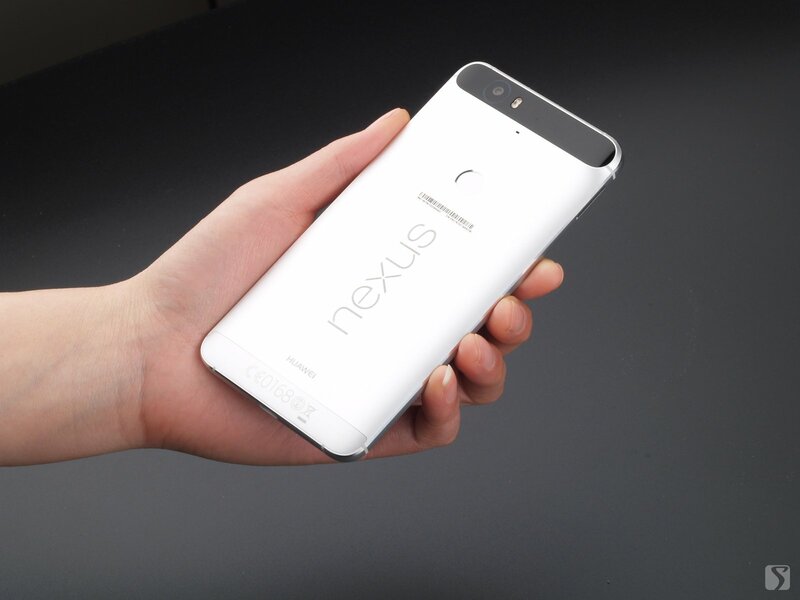 Last year have seen the fierce competition of smart phone market. 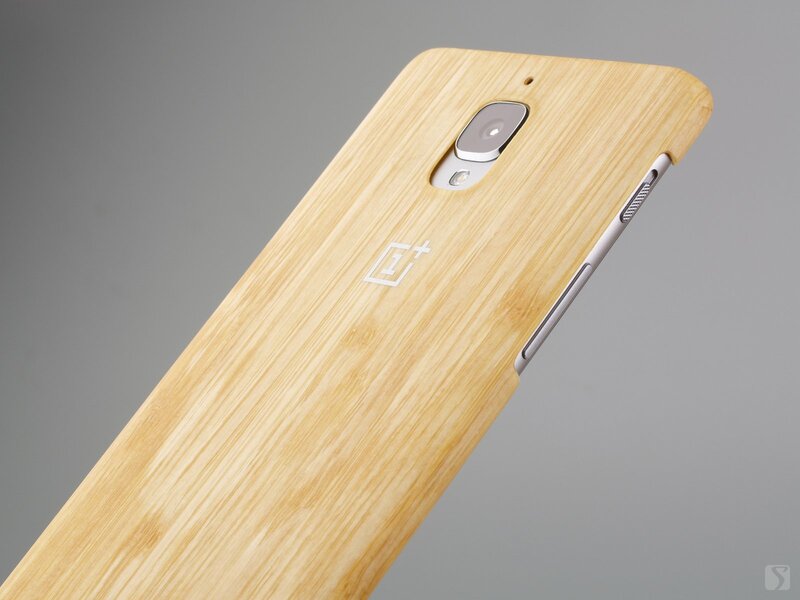 One Plus also have to keep pace with the market. Just 10 months after One Plus 2 was released, One Plus 3 comes with Qualcomm Snapdragon 820, 6GB RAM and 64GB internal storage, and dual SIM card standby supported. 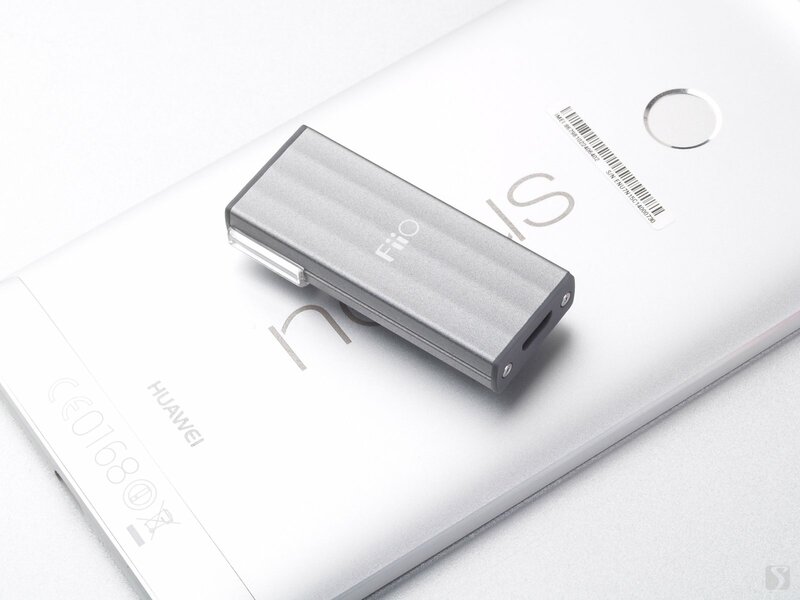 Any smartphones we review would run a test on audio, One Plus 3 is not an exception. 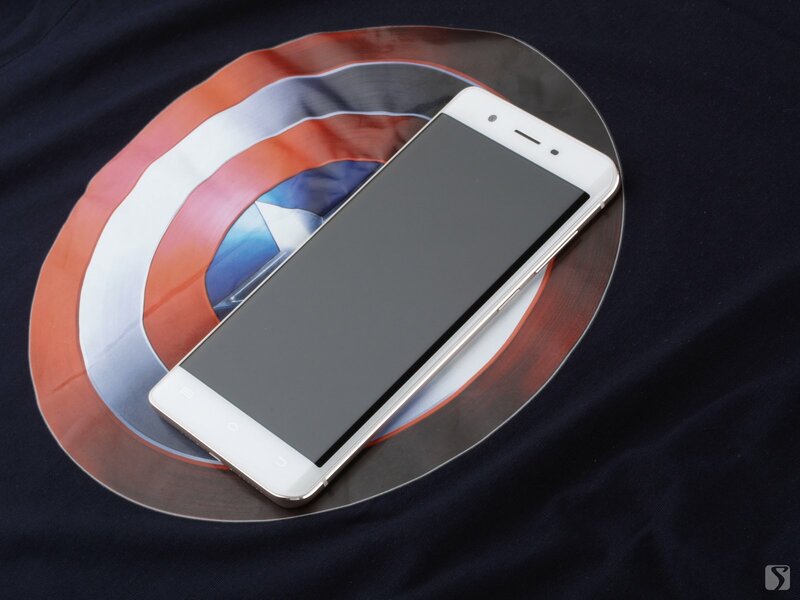 vivo Xplay5 series have two versions, including Xplay5 and Xplay5s. 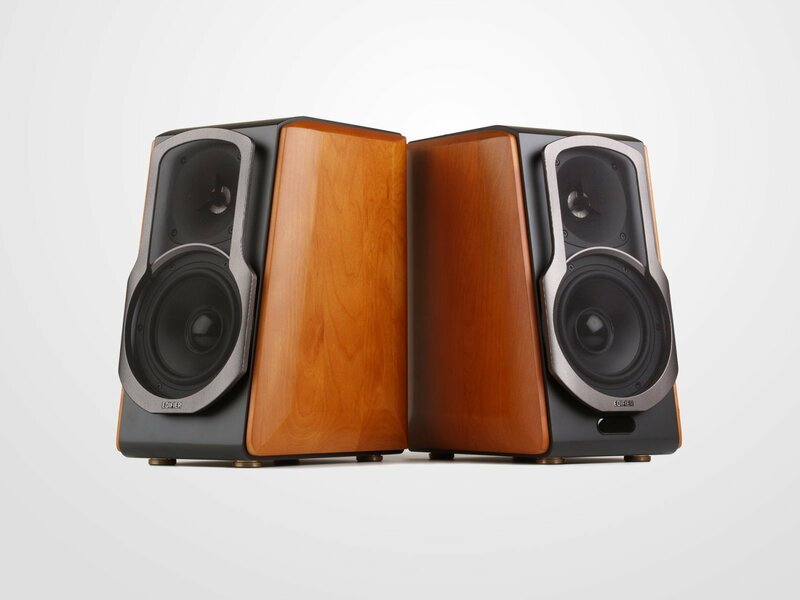 Xplay5s comes later, but its high configuration of audio subsystem draws more public attention. 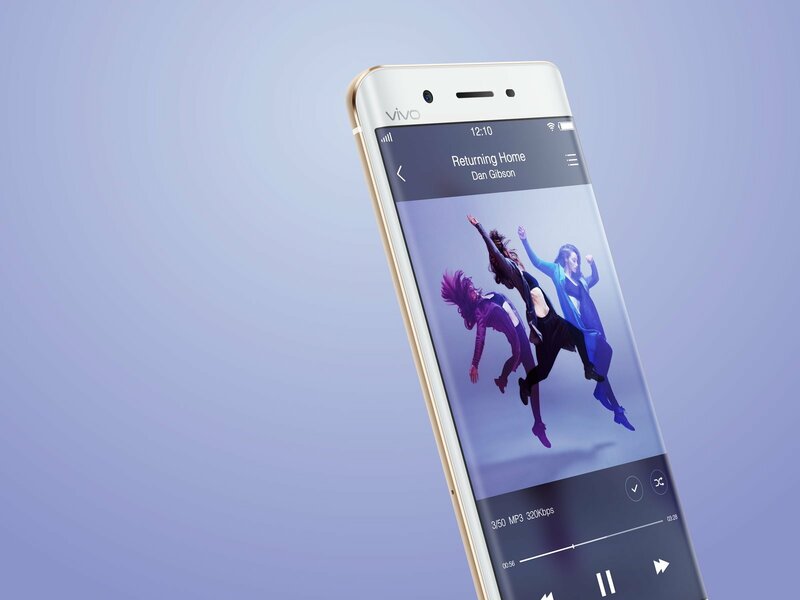 It might be the best in audio among all vivo products for now, which is also one of its design targets. Compared with S1000, S2000 MK2 have solid wood side panel, better footpads and different grille. 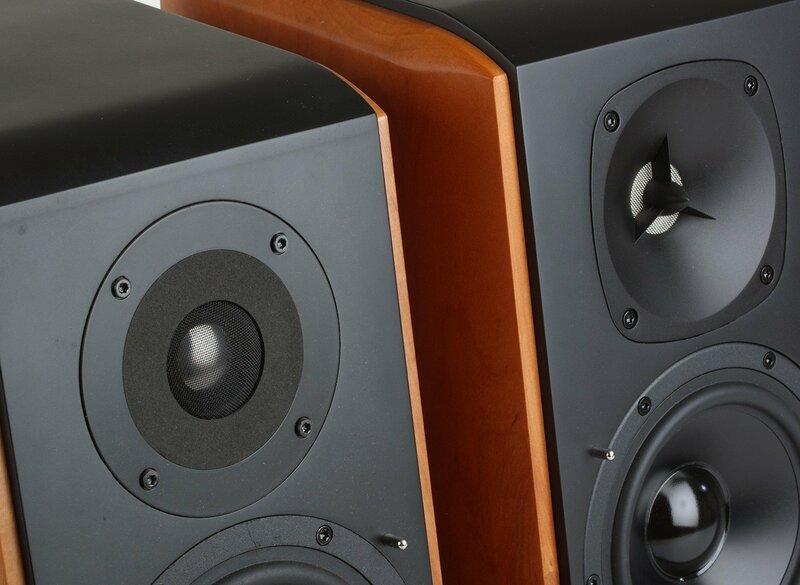 Edifier adopts flat panel tweeters to S2000 MK2, while the aluminum diaphragm woofer is the same with S1000. Digital divider is still provided. Four different flavors mixing are provided, includes neutral, vocal, classical and dynamic. It supports analog, SPDIF, Bluetooth AptX input, and provides a remote controller. It is sold at 1790 Yuan (about $273). We bought Rose Gold 64GB iPhone SE as soon as it was released. 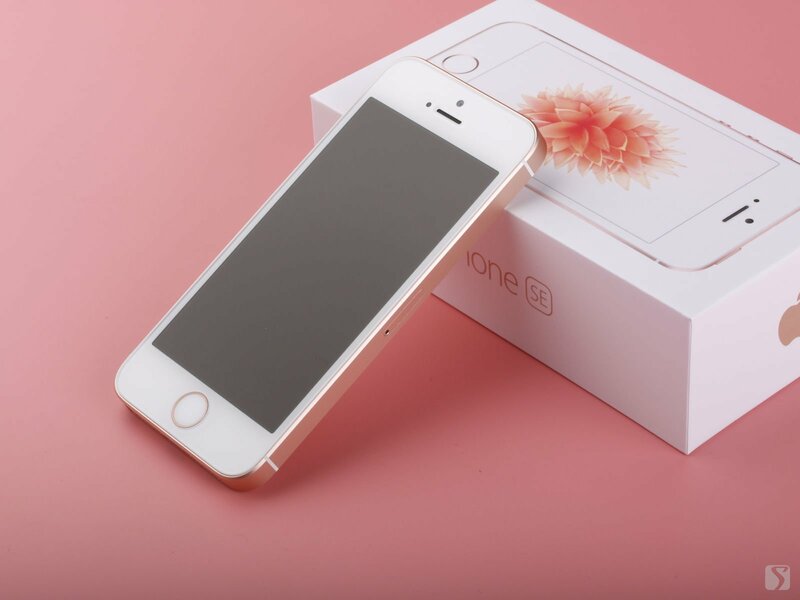 iPhone SE is equipped with A9 chip, 2GB RAM, 12‑megapixel iSight camera with 1.22��m pixel size, iOS 9 operating system, and a built‑in rechargeable lithium‑ion battery slightly larger than iPhone 5s. This 4‑inch screen seems not popular as it was.